We lay down our early impressions of the Division 2, and go over the imminent announcement of Borderlands 3. Join cousins Taz, Jas, and Deep on Not Quite High Score, a bi-weekly podcast where we discuss what we're playing and current events in ... Más informaciones the gaming world. We also argue. Like, a lot. 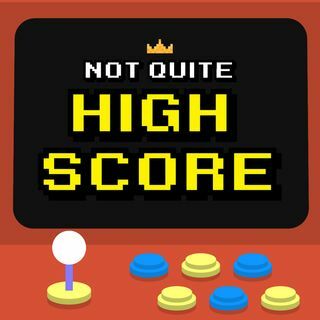 Send us an e-mail at NotQuiteHighScore@gmail.com for topics you would like us to discuss in future episodes.